MB Wheels are a line of wheels that are manufactured exclusively for Discount Tire/America's Tire. 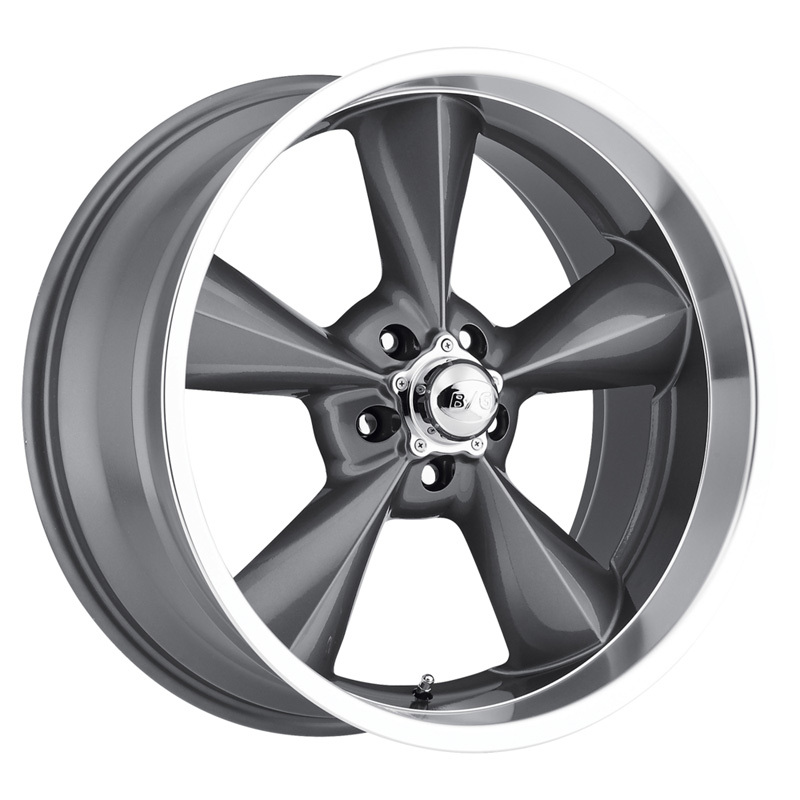 They are comprised of some of the best workmanship and materials found in wheels today. These computer designed wheels have their own unique character and styling and are backed by the best warranty you can get - free replacement for the first year of service against workmanship problems.